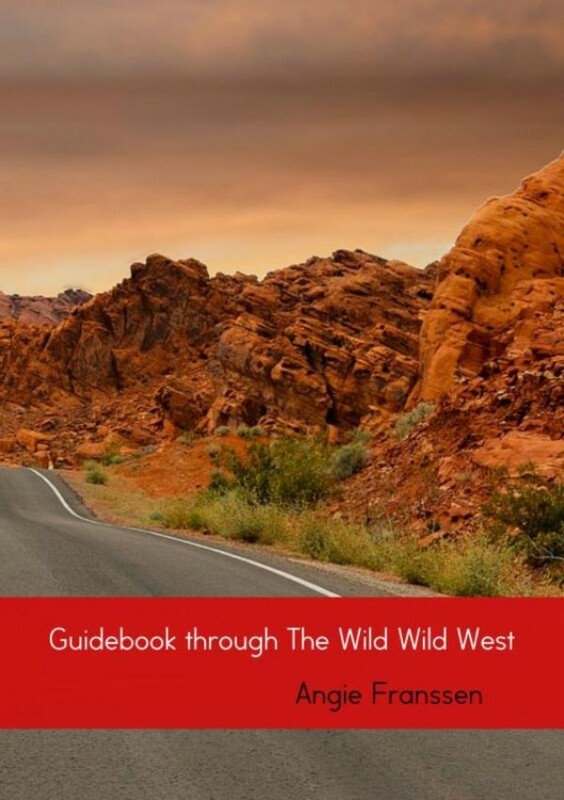 This guidebook will guide you through the western states of the United States of America. It will give you day-by-day route information, maps, newsworthy information, activities, suggestions and addresses. The only thing you’ll have to do is book your hotels and a car (or campervan), or arrange a fly-drive holiday (where the hotels are booked for you) and take this book with you as your personal guide.